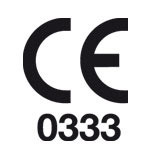 The Products of Construction European Directive (CPD 89/106/EEC), requires that the hose reels (RIA), complying with the harmonized standard NF EN 671-1 has the CE marking delivered by a third part. This directive has been replaced since the 1st of July 2013, by the new regulation “Products of Construction” (RPC n°305/2011/UE). 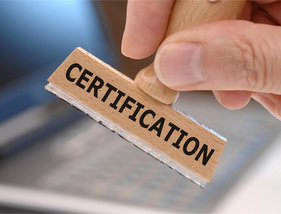 The NF Certification for this equipment insures not only the total conformity of the products to the technical baseline, but also associated services such as the putting in operation of the material, the After Sales services, the end of product life, that helps the final customer to get to know the total ownership cost of his investments. Through audits and regular controls of the production at the factories, AFNOR certification, the notified institution, delivers to the industrials the right to affix the CE marking and/or the NF marking on their products.